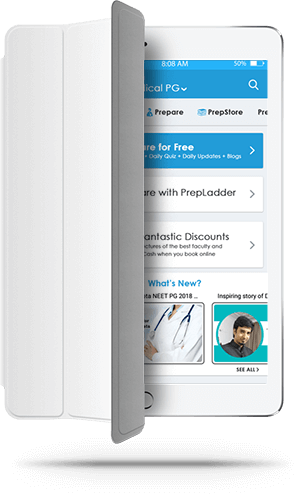 Why choose PrepLadder as your preparation partner? 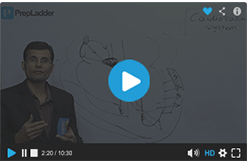 High yield content created by experienced faculties based on latest exam pattern. 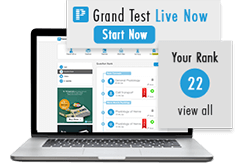 The largest pan India test series that runs on real exam software for accurate competitive analysis. 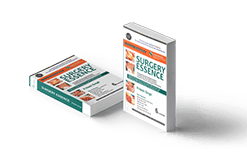 All doubts are answered with authentic references by subject experts within 24 working hours. 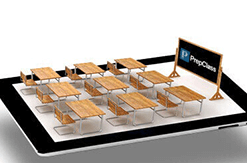 Get 1 to 1 personal mentorship from a PrepLadder alumni who topped the exam recently. PrepLadder played a big role in my success. I would use the subject tests after I’d finished reading a subject to evaluate my understanding of the subject and I’d always find some questions that I could not answer that helped broaden my understanding. The grand tests were useful as well. One should take these regularly to evaluate how they are progressing overall. I used to always solve the daily quizzes of PrepLadder and that helped me answer a variety of questions. I solved the subject wise tests after finishing every subject. I also gave the very helpful PrepLadder NBE based NEET exam. Dr. Athira Pramod, All India Rank 4 in NEET PG exam. Dr. Aashir Kaul, AIR 5 in AIIMS PG Nov 2016 and AIR 1 in Nov PGI 2016. 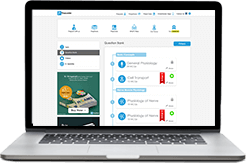 PrepLadder helped me scale, assess and analyze my preparation with the help of the mock tests and subject wise tests. Q Bank with high yield questions and explanations. Learn with the best subject faculties in India. Free tests, expert guidance and timely exam updates. 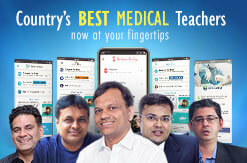 Join the biggest network of students preparing for Medical PG exam.